Numismatists can kick off the new year right at the Tempe Coins Auction in Tempe, Ariz., on Jan. 2. 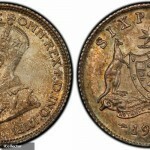 With nearly 150 beautiful coins up for sale, the auction promises to slake anybody's coin collecting thirst. For anyone who can't make it to Tempe on the second day of the year, iCollector.com will be holding an accompanying online auction during which all of the marvelous pieces of minted beauty will also be available. 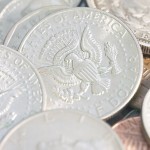 The Morgan dollar is one of the most prized examples of American coinage among collectors. This classic piece of Americana, which was produced in the late 19th and early 20th centuries, and was named for its designer, George T. Morgan, has taken its place as a cherished piece of the country's history. On Jan. 2, two Morgans (lots #57 and #58) – both produced in 1890 – will be on the block, providing collectors with the opportunity to add one to their own personal inventory. Benjamin Franklin played as big of a role in the founding of the United States as anyone who was involved in that project. To commemorate him, the U.S. Mint decided to print a series of Franklin half-dollar coins in the mid-20th century. Now, at the Tempe Coin Auction, bidders can take their shot at several of these classic coins, with mint dates ranging from 1948 to 1963 (lots #1-35). The Walking Liberty half-dollar coin, produced during the World War II era, is one of the most beautiful pieces of American minting to be found in the country's nearly 250-year history. Featuring a depiction of Lady Liberty walking off into the sun on one side and a majestic eagle on the other, it has been grabbing the attention of coin collectors for decades. 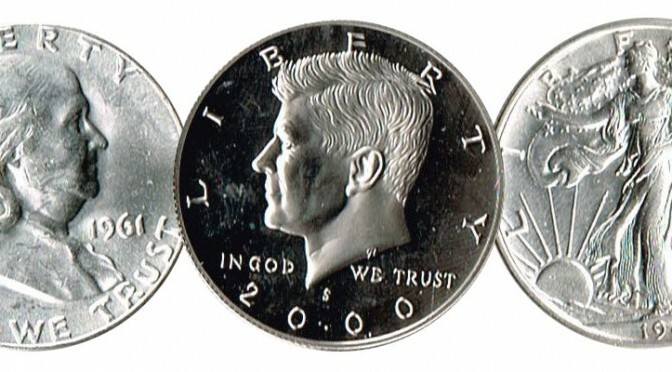 On Jan. 2, there will be several opportunities to add one of these remarkable coins, as 20 different versions (lots #36-56) will be on the block. There are few coins in American history that are more iconic than the Lincoln wheat penny. So named because of the president who is featured on the obverse and the "one cent" marking surrounded by wheat stalks on the reverse, the penny has made its way into American minting lore. 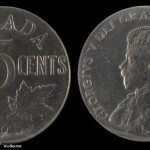 Some of the most precious examples of this coin come from the earliest part of the 20th century. On Jan. 2, the Tempe auction will offer 12 of them (lots #59-71), all from 1909. 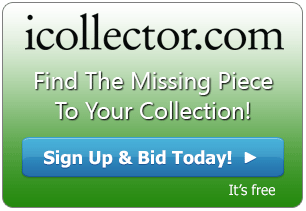 And iCollector.com is the only way to get a hold of them for anyone who can't be at the auction in person.